At Glasswood we produce traditional flat iron casements for leadlight windows, they can be fabricated in stainless steel or mild steel! Our Flat Iron Windows replicate the original Wrought Iron Windows that were first introduced in the late 1600`s with glassing panels with H-Section leaded cames for domestic fenestration. 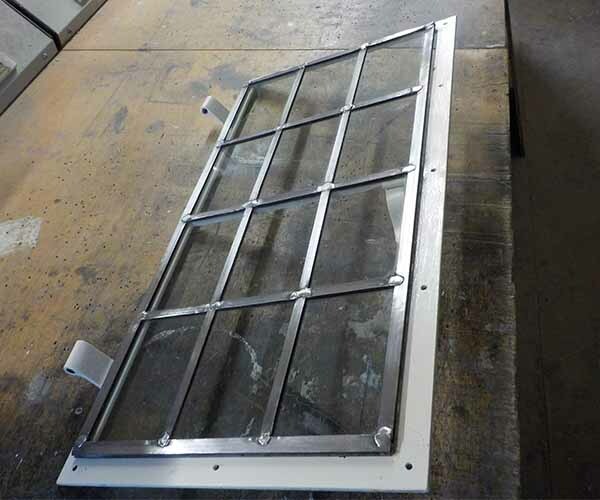 In 1973 the last Wrought Iron Foundry closed making original Wrought Iron Casements no longer available; however it is possible for us to replicate these windows by using flat hot rolled sections. Windows example configurations Fixed Light. 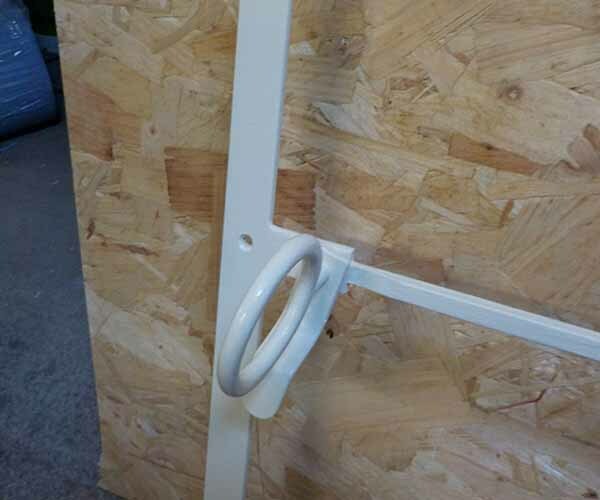 Side Hung Open Out Casement. Side Hung Open In Casement. Our Flat Iron Casements are available in either leaded lights or single glazed using modern or historical styled glass. Conservation and restoration of historical original glass is possible for renewal and replacement schemes or where necessary new glass which is sympathetic to the original may be used. 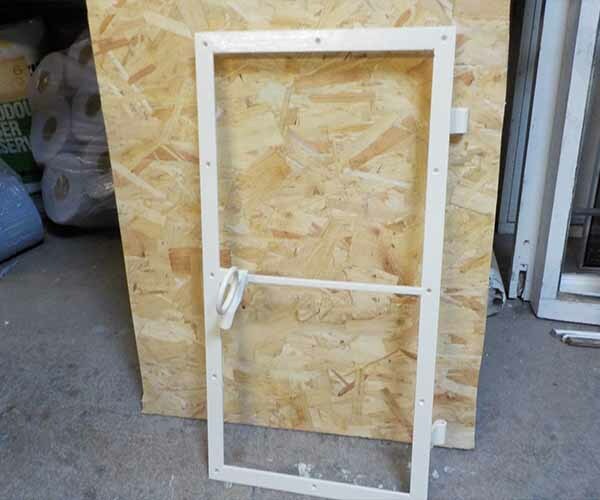 We can also fabricate sweeping stays or any bespoke stays that suits the style of the leadlight windows, also there are difference style of handle that can be fabricated to your choice.